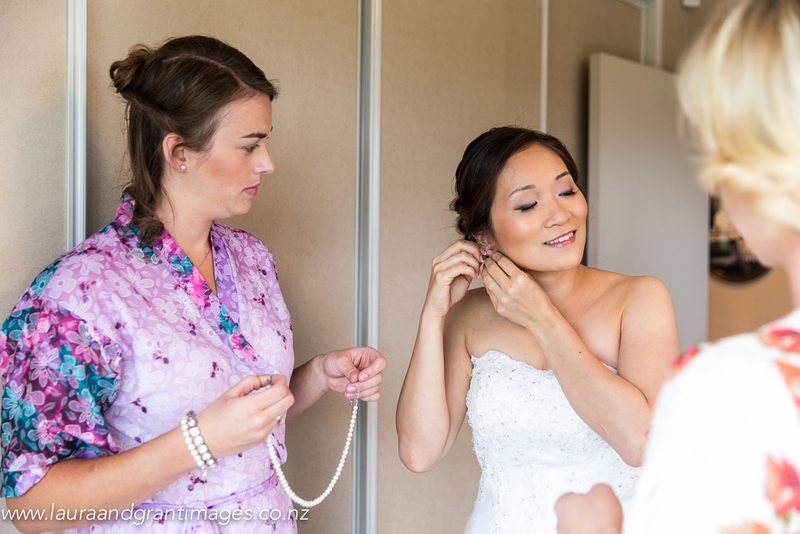 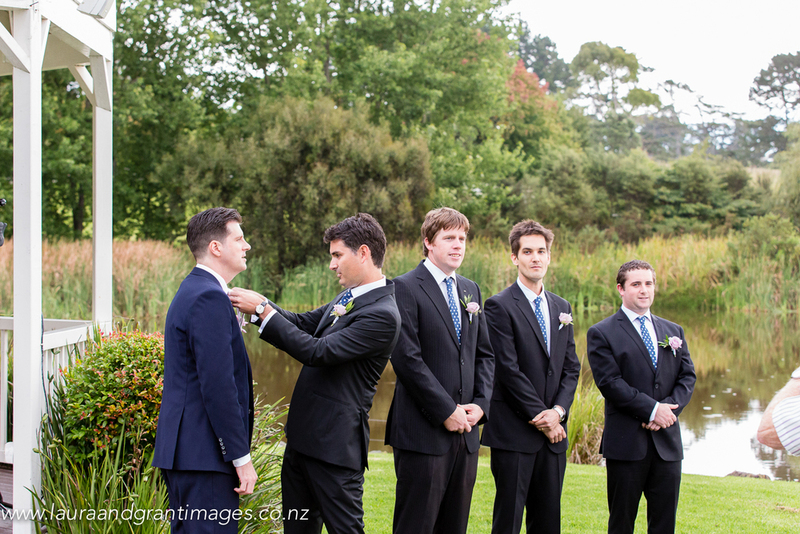 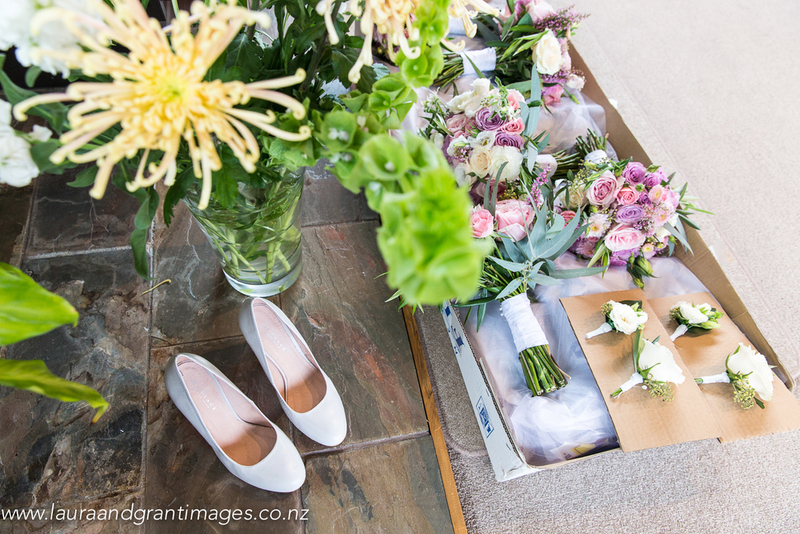 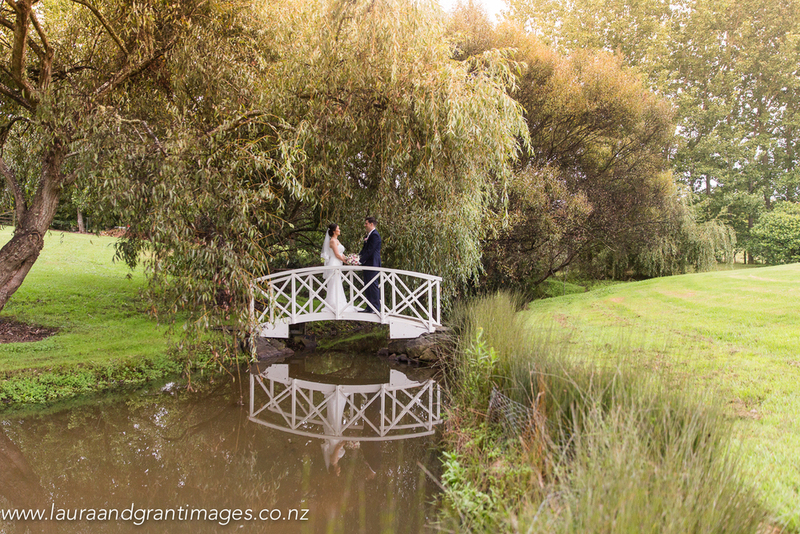 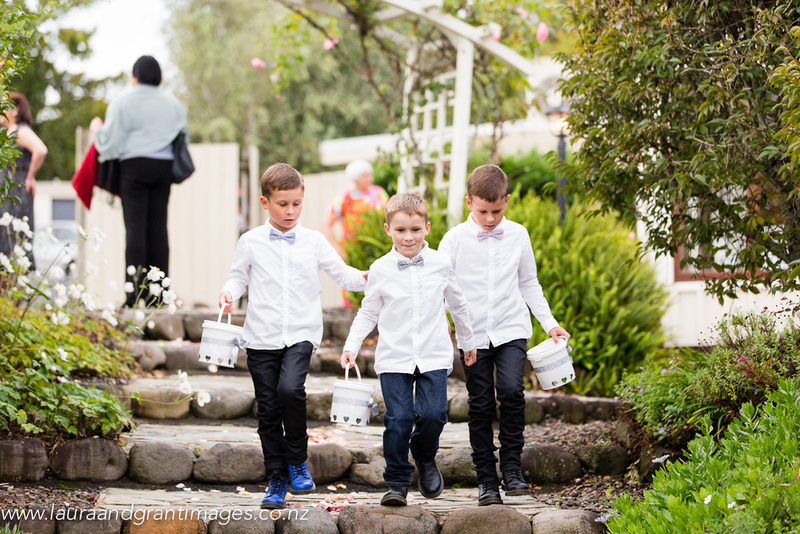 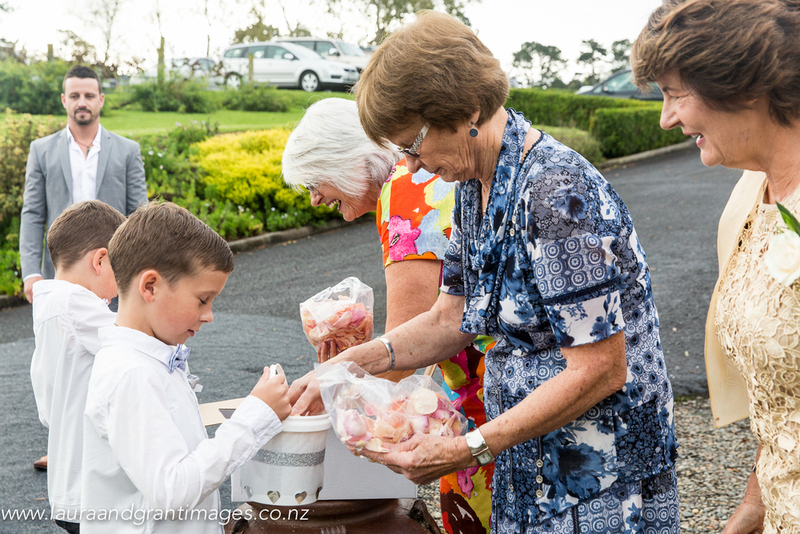 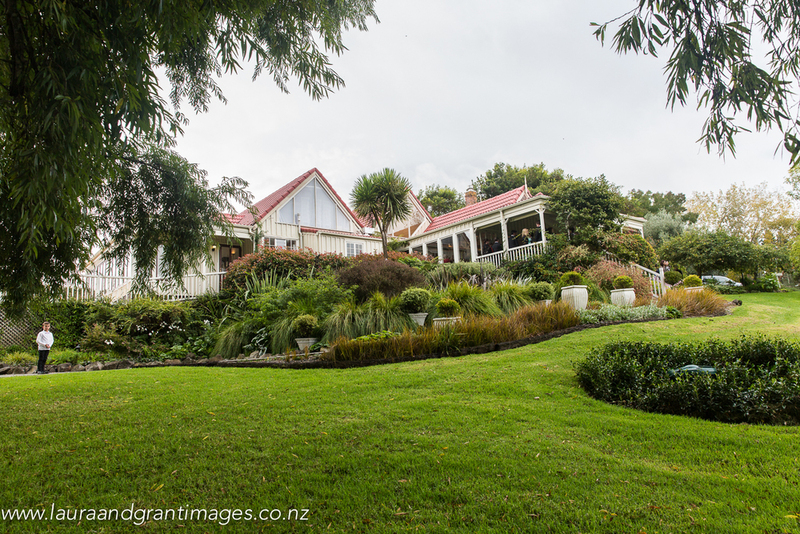 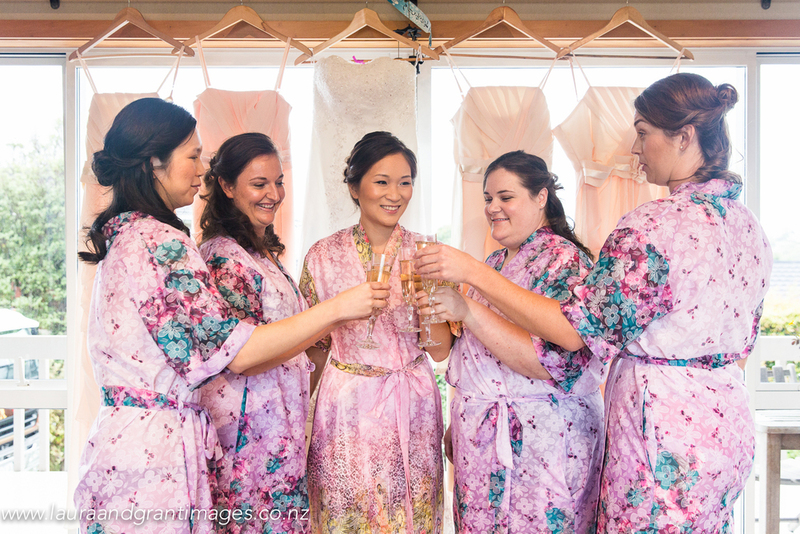 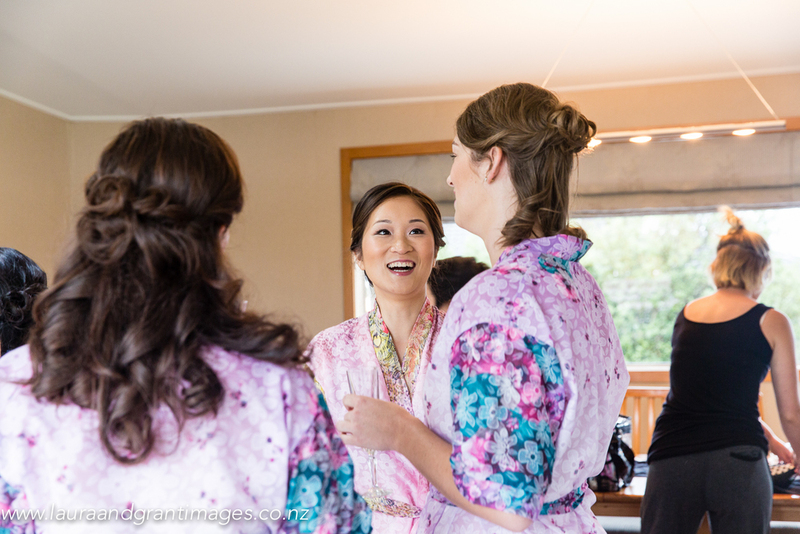 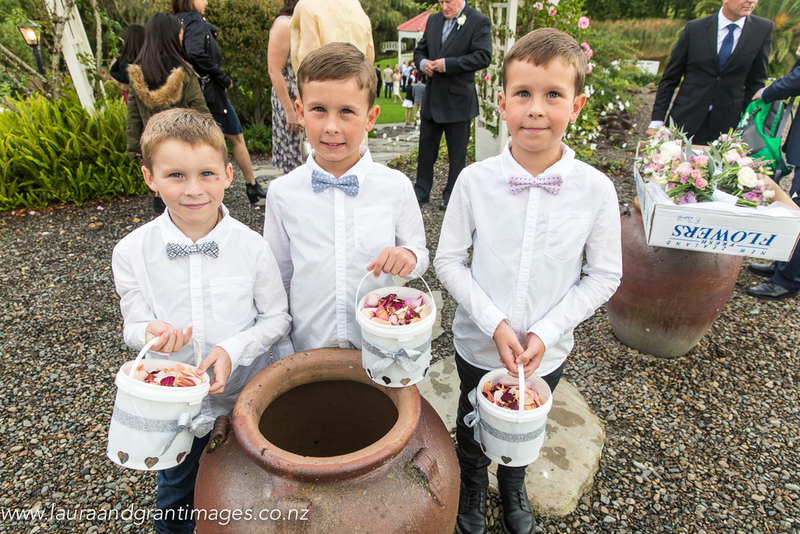 Steve and May got married at the stunning venue Gracehill Vineyard Estate in Kumeu, Auckland. 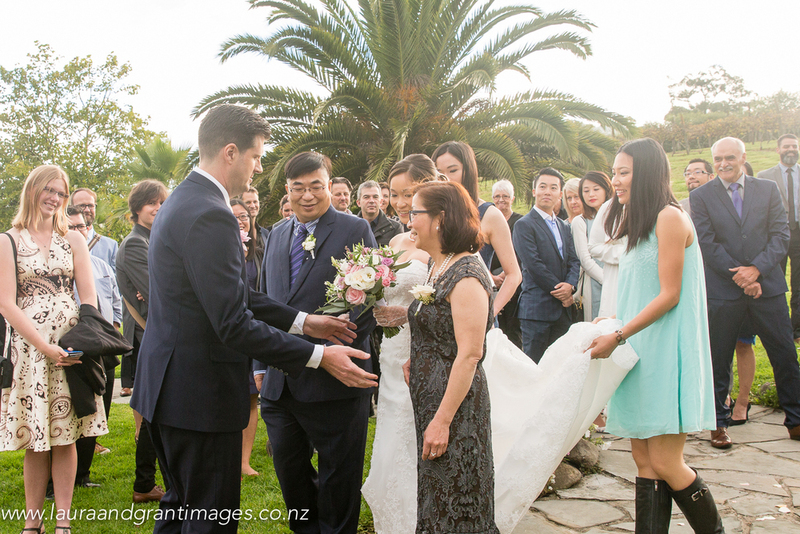 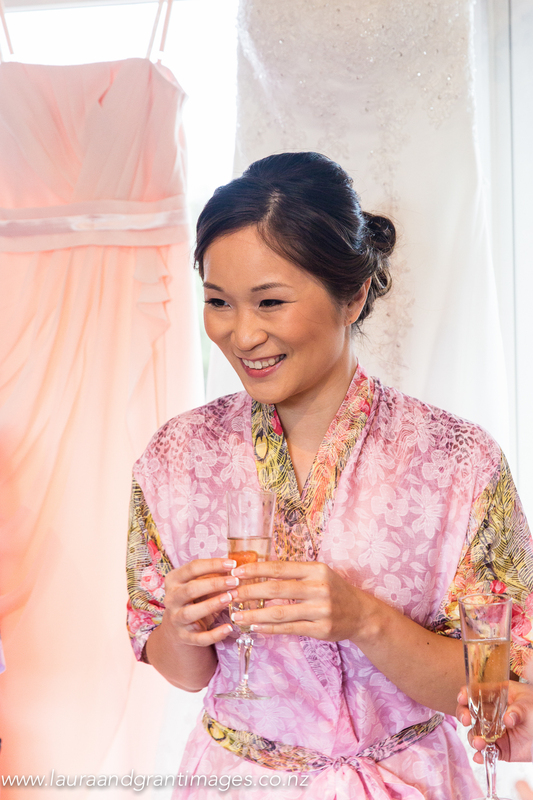 The newly married couple live in Hong Kong where May is from, but originally met in Christchurch New Zealand. 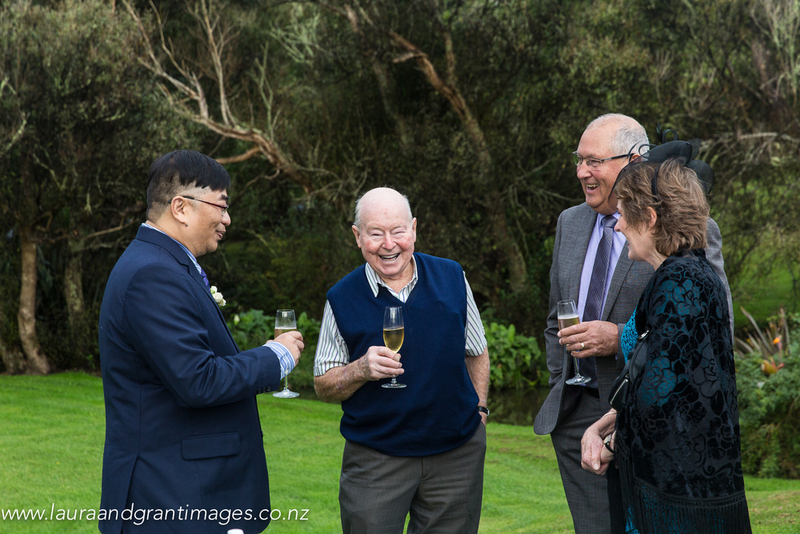 After two ceremonies in Hong Kong this was the third and final wedding celebration but one of the most relaxed ones, not to mention the first wedding in New Zealand that May had ever been to. 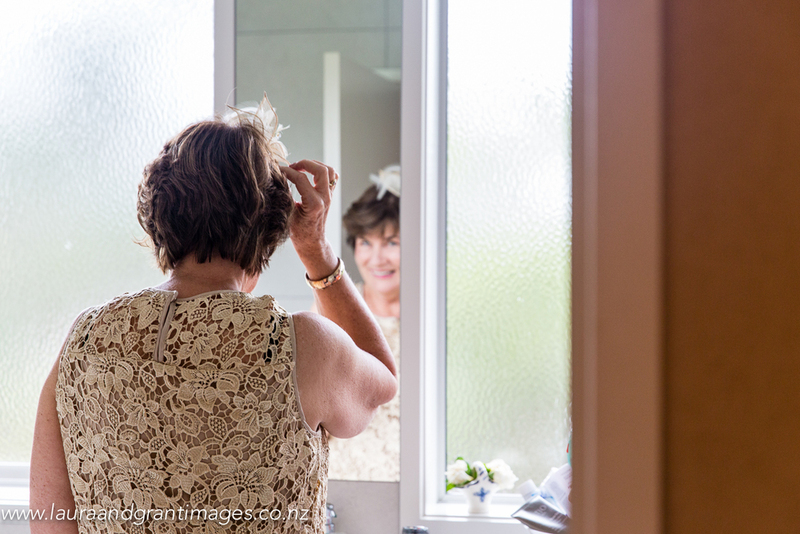 Steve's Mum Linda and sister Sarah organised most of the wedding for them while Steve and May were living in Hong Kong and returned back to Auckland to get married and celebrate with their New Zealand friends and family. 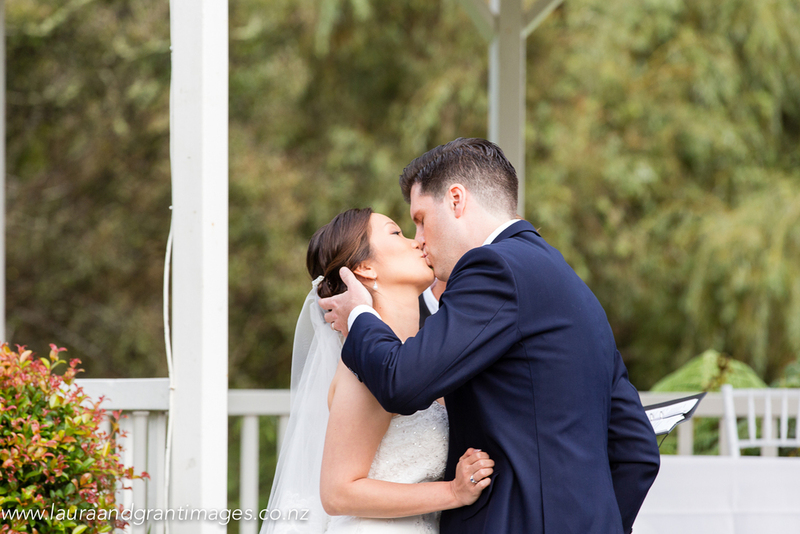 It was touch and go whether they would be able to have their ceremony outside because of the rain but luckily in true Auckland fashion the sun came out and they were able to have the ceremony in the beautiful gardens. 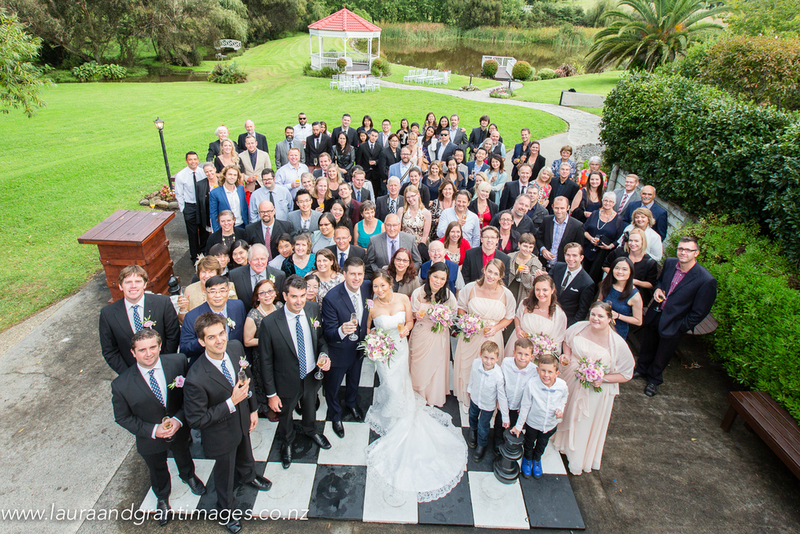 This was a special wedding for us to photograph not only because we knew the bride and groom but also a lot of the guests. 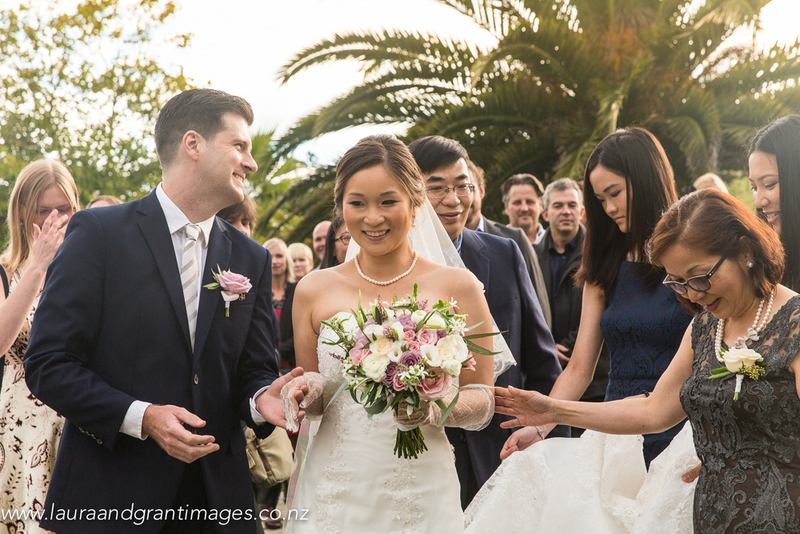 Our Wedding photography packages combine guided and candid images, capturing the love and excitement on your wedding day. 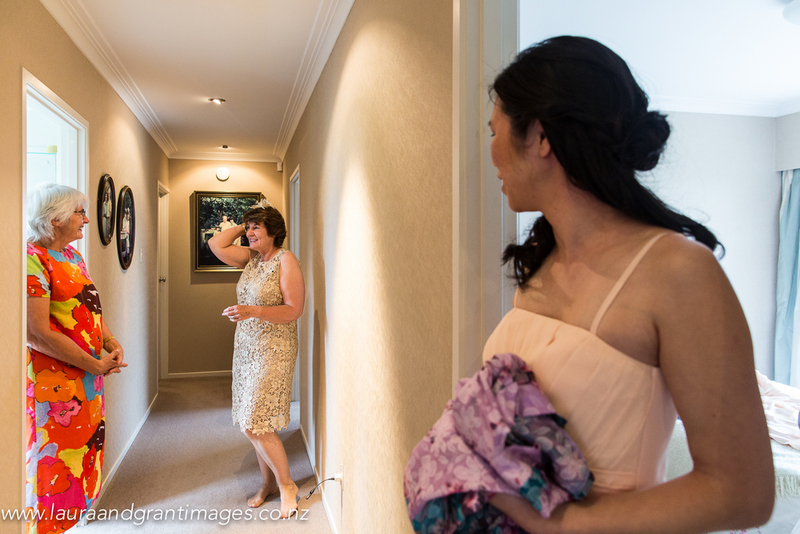 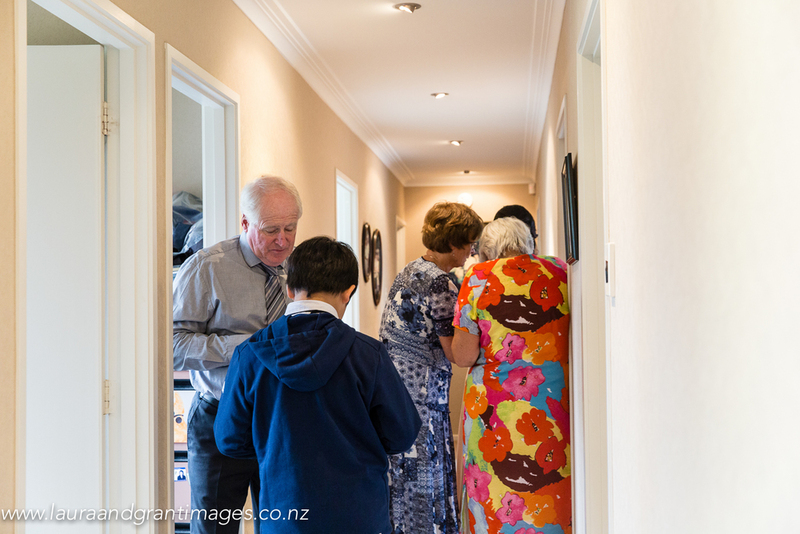 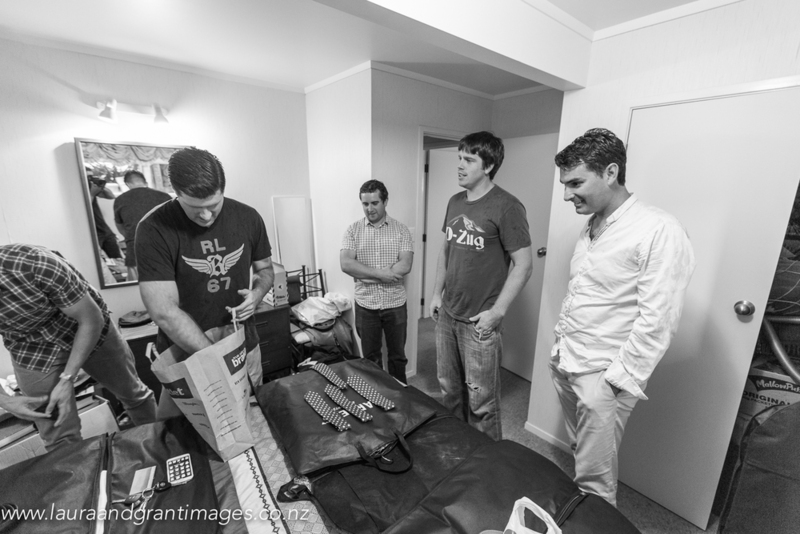 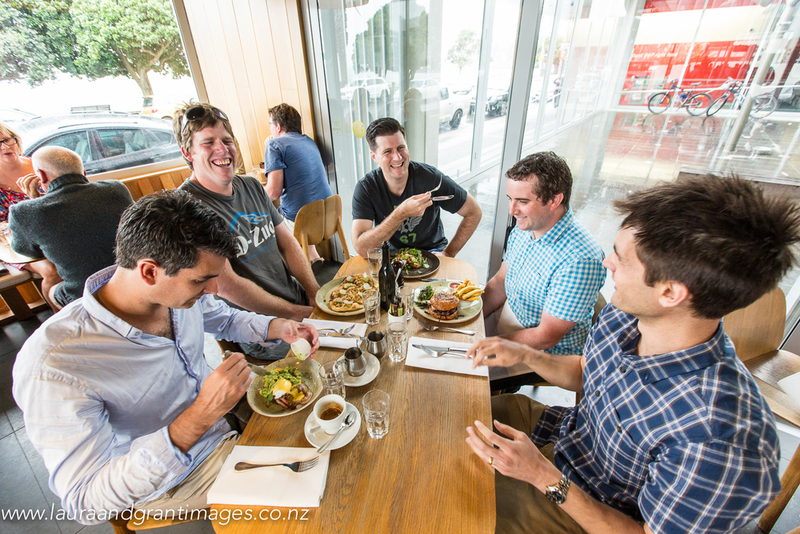 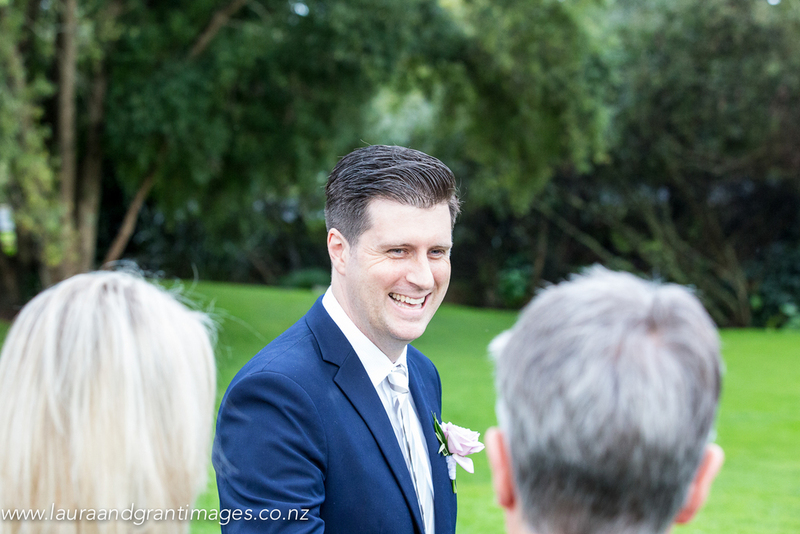 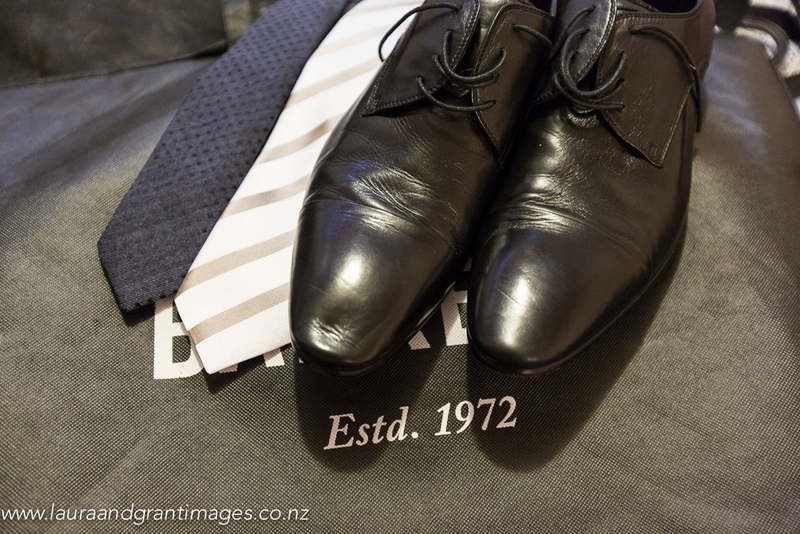 We are Auckland based and love meeting new couples and photographing important milestones and events. 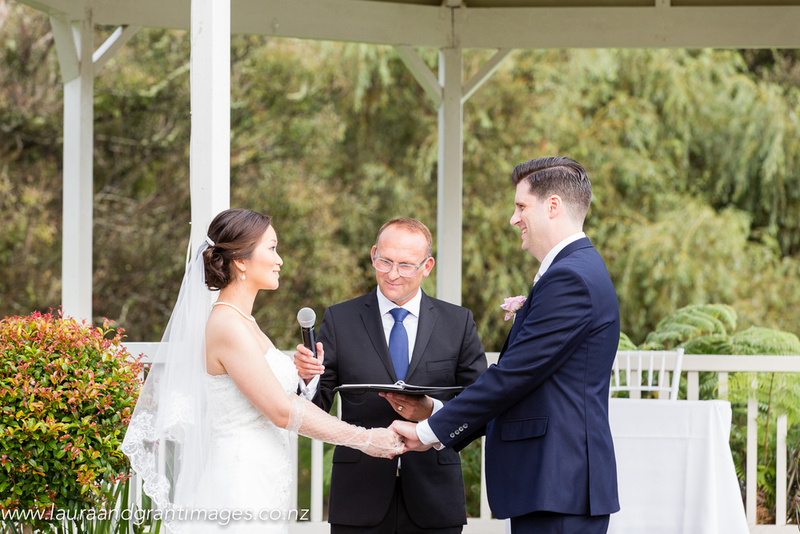 We will work with you to produce memorable photographs that represent you and your love on your very special day. 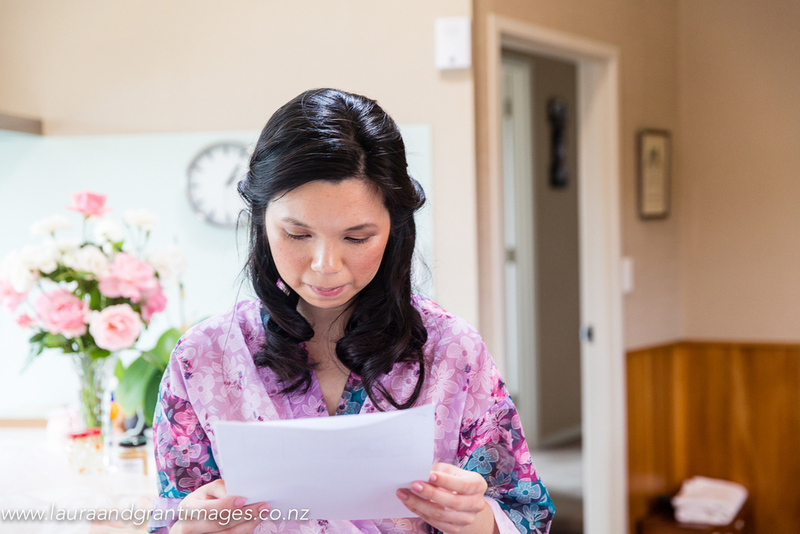 As well as wedding photography we also specialise in maternity photography, newborn photography and baby and child photography.